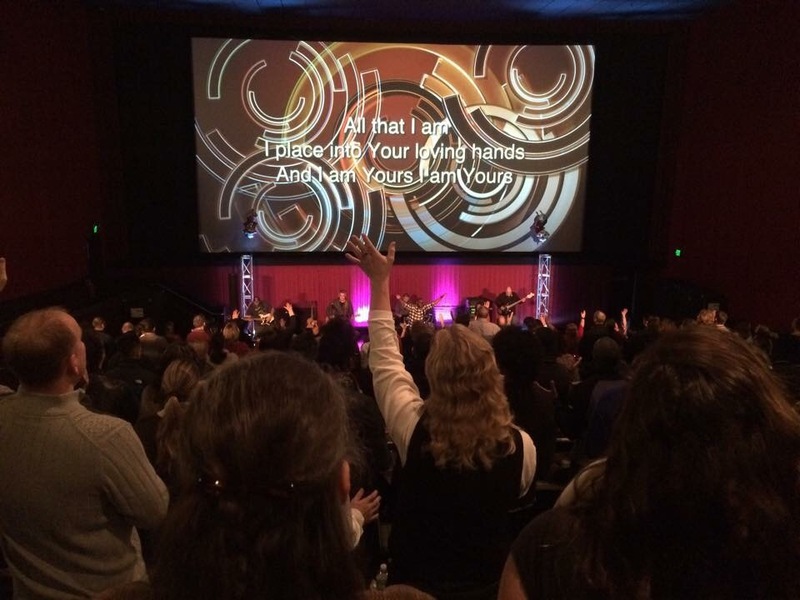 On January 23, 2015, 140 people, served on the Launch Team to start Valley Christian Church‘s Poughkeepsie Campus at Regal Cinemas in the Poughkeepsie Galleria. Yesterday, January 24, 2016 (one year later), 427 people celebrated, (at that same Poughkeepsie Campus) all the Lord has done in the last 12 months! I am in awe of God, and His ability to continually exceed all expectations we could possibly have of His goodness and blessings! I believe John Maxwell said it best, when he said, “I want to make a difference, doing something that makes a difference, with people who make a difference, at a time that makes a difference“. This is the heart of the whole Valley Christian Church Family, who gave generously and served selflessly to make our Poughkeepsie Campus dream come true! “It takes teamwork to make the dream work”. Valley has an incredible team of selfless and Christlike people who serve His purpose on this planet! We are ONE CHURCH, in two locations, reaching people with the life-giving message of Jesus Christ. I love Jesus & I love the Valley Christian Church Family!